Interested in presenting at the TexFit Conference? We are looking for enthusiastic presenters to share their knowledge, ideas and creativity with fellow TexFit Conference Attendees. Please be sure to read this page in its entirety before submitting your application form. Do you have a fun/new format that has been introduced at your facility that students love? 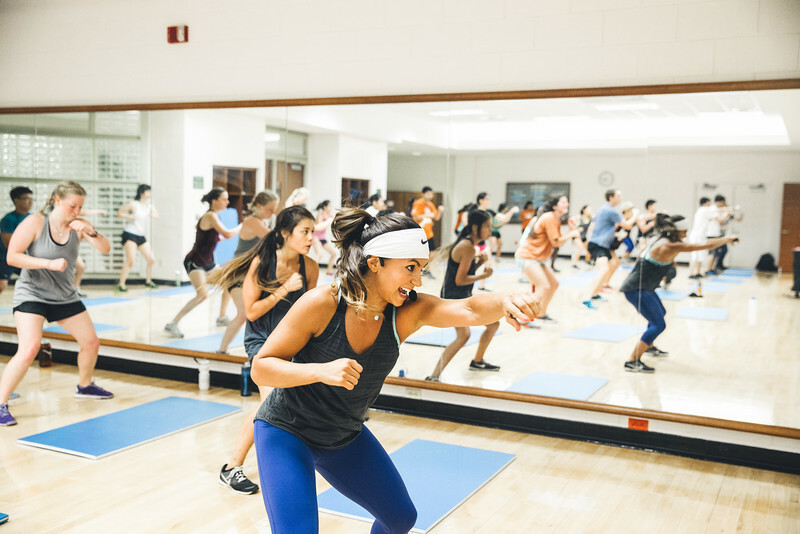 Class planning ideas: how do you spice up your workouts, integrating equipment, themed classes, etc. How to enhance your instructor skills: cueing, exercise selection, etc. This is not an exhaustive list, but hopefully can help get the juices flowing on what you might be able to present on.